Clarksville, TN – Join everyone’s favorite little orphan in her very first adventure this month at the corner of Franklin Street and First Street in Historic Downtown Clarksville. 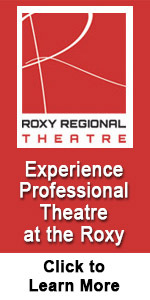 Fifty local youth, ages 8 to 18, from the Roxy Regional School of the Arts present the beloved award-winning musical “Annie, Jr.” at the Roxy Regional Theatre, May 18th through June 9th, 2018. 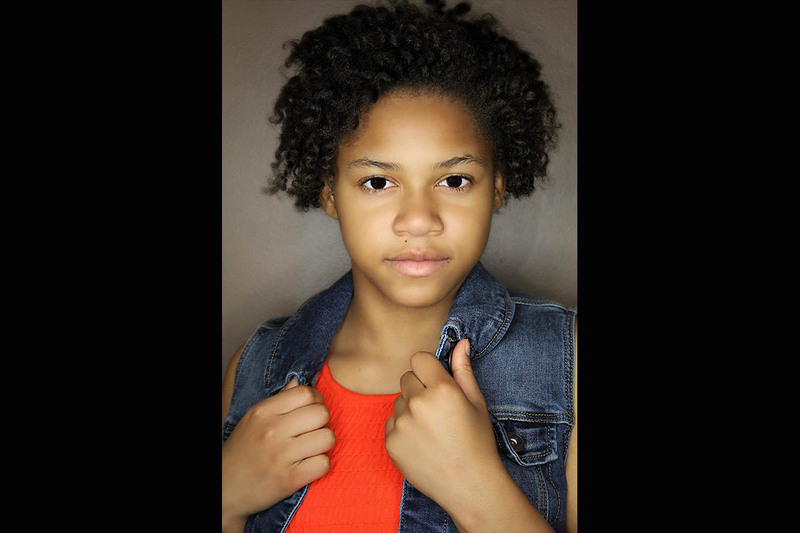 Mikquala Skelton stars as little orphan Annie, who is determined to find the parents who abandoned her years ago on the doorstep of an orphanage run by the cruel Miss Hannigan, a role shared by Jesse Boyle and Rebecca Morrison. 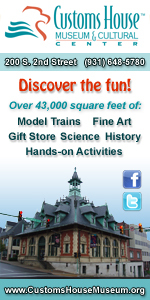 Clarksville, TN – Pay no attention to that man behind the curtain!” Just click your heels together and travel over the rainbow this weekend as Clarksville’s oldest professional theatre enters Season 35 of live entertainment on the corner of Franklin and First in Historic Downtown Clarksville. F&M Bank presents “The Wizard of Oz” at the Roxy Regional Theatre now through September 30th, 2017. Annabelle Szepietowski stars as Kansas farm girl Dorothy Gale, who dreams of escaping her mundane life until one day a tornado hits her hometown and carries her away to a land at the end of the rainbow. 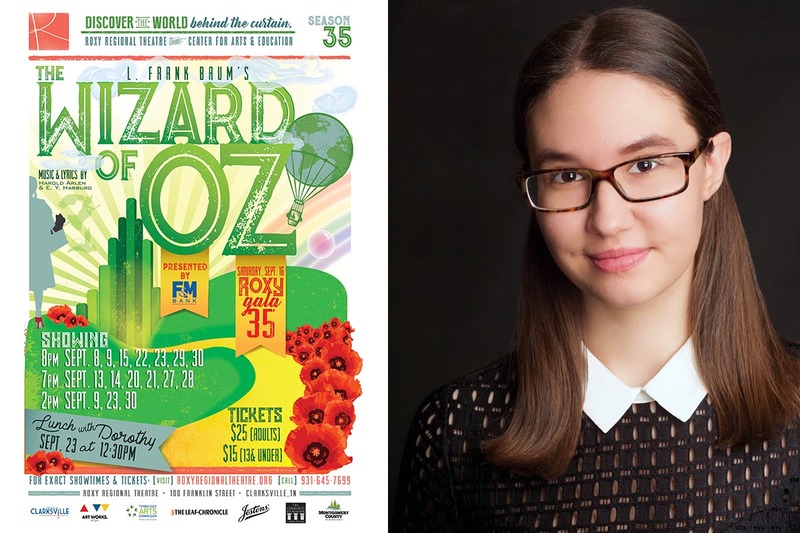 Annabelle Szepietowski stars as Dorothy in the Roxy Regional Theatre’s production of “The Wizard of Oz”, playing now through September 30th.